Want A Free Snake From Robinsons Department Store? 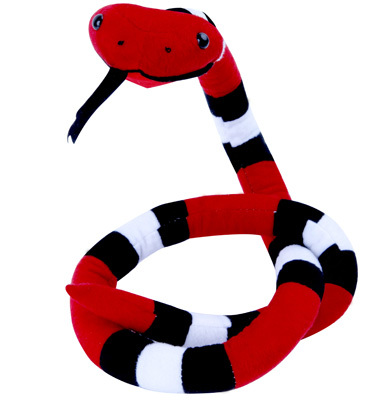 If You Buy P2,000 Worth Of Products From Robinsons Department Store, You Get A Free Toy Snake! Today in awesome mall giveaways. 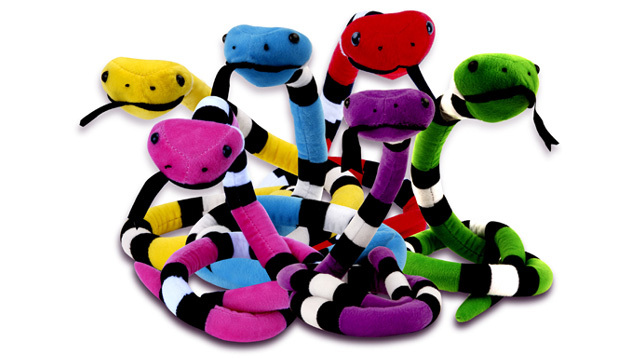 Yep, Robinsons Department Store is actually giving away a free snake plush toy for a minimum P2,000 single-receipt purchase in all branches nationwide from December 23 to December 25, 2014. Or until supplies last! And this is totally funny because of the urban legend that is The Robinsons Snake (which you probably know if you are a child of the '80s). But if you aren't, well, let us explain. So rumor has it that there's a snake that lives in Robinsons Galleria, and this reptile supposedly lays golden eggs—the source of wealth of the Gokongwei family. The snake is also said to be the twin brother (or sister?) of Robina Gokongwei-Pe—the President and Chief Operating Officer of Robinsons Retail Holdings, Inc. The reptile lives under the floor of the fitting rooms, and every time a hot woman would enter, the snake would eat her. There are actually several versions of this legend. Like one time, actress Alice Dixson was allegedly almost eaten by the snake, but it spat her out. Why exactly? We have no idea, but there are definitely some crazy guesses. So in 2008, Robina addressed the snake rumor when she gave a commencement speech at the University of the Philippines' School of Economics: "I have no idea who started this incredible story, but I have to tell you that some people believed it and even started staring at my legs to see if there were any signs of snakeskin. A few people still ask me about it, and I have to tell them na naging handbag na ho sa Robinsons Department Store." We are making a new urband legend that the snake is already dead (No, really. There's an actual YouTube video to prove it is dead, because people of the Internet are weird and awesome! ), and the Gokongwei family decided to use its skin to make plush toys for giveaways at the mall. Okay, but we still want the toy snake, though. Four for you, Robinsons.